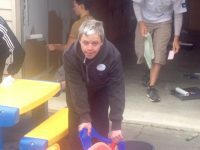 We have shown that Supported Living is a viable option for people previously thought unable to use this option for support. 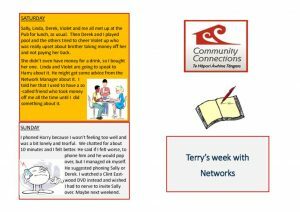 We now wish to venture into new ways to supports through Community Networks that are sustainable, offer continuity, and long term commitment to people who may not have experienced this before. 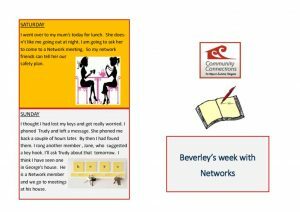 Individuals who have good networks are less likely to be isolated than people using other types of low level support and are less vulnerable in a crisis situation because of the strength of the network, the flexible support of the Community Network Facilitator and the connections they have made within their local community. 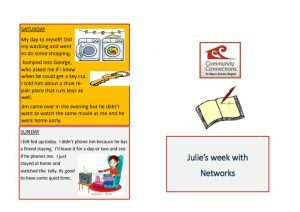 Here are just a few examples of what a week may look like for some of our Community Network members. 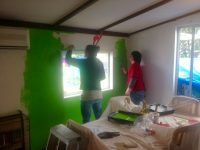 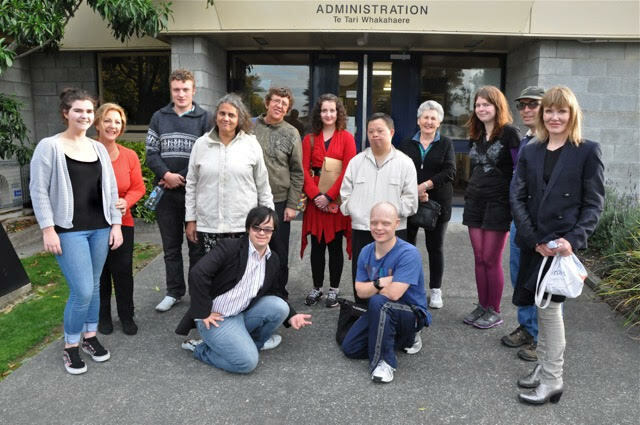 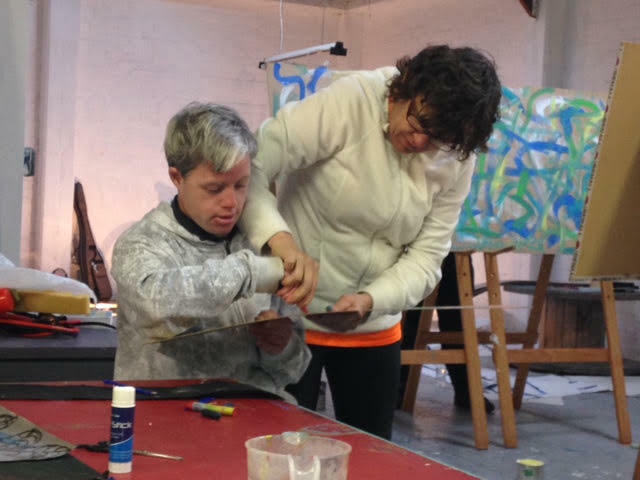 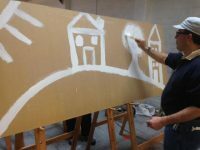 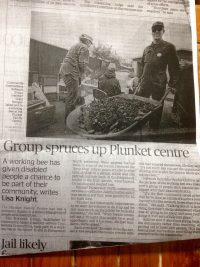 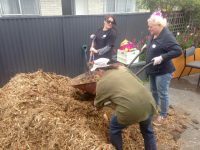 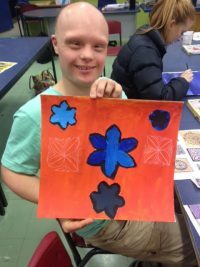 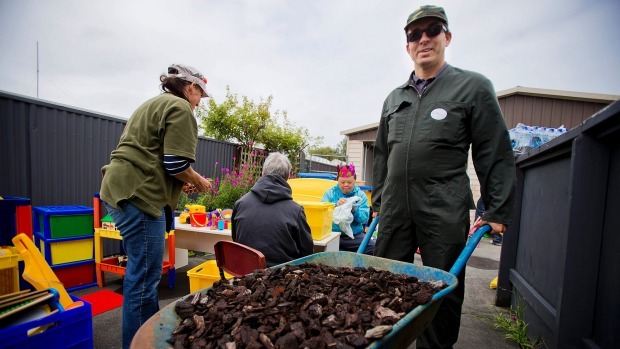 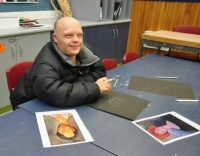 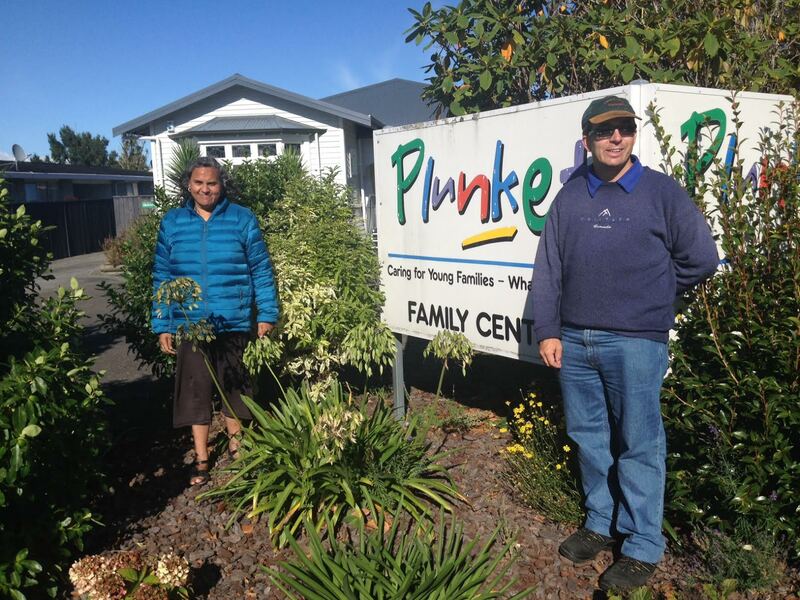 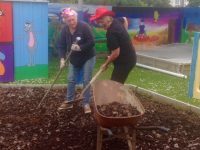 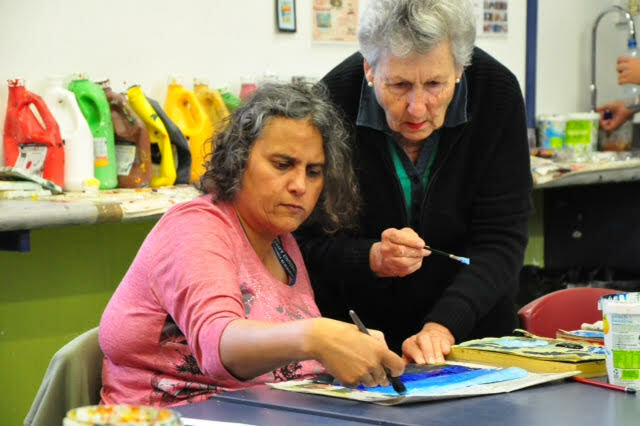 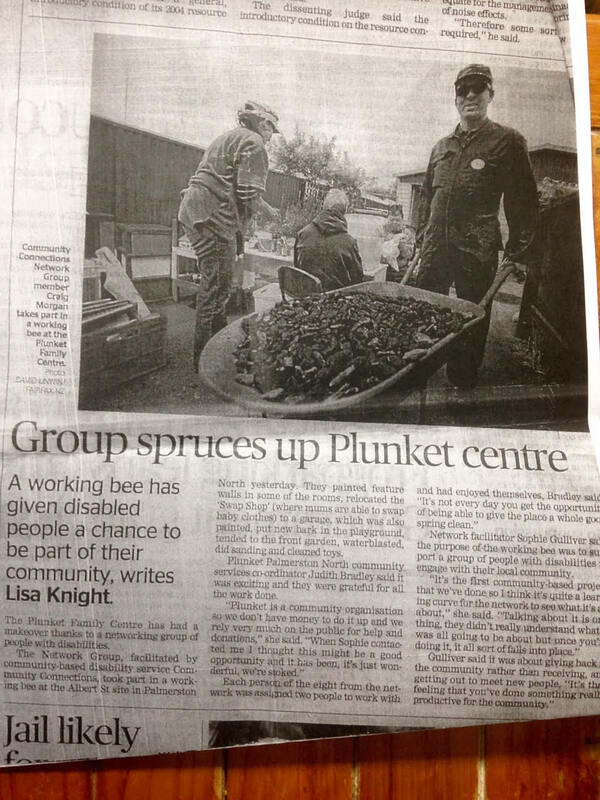 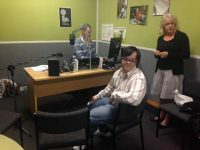 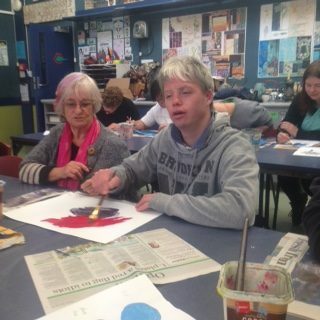 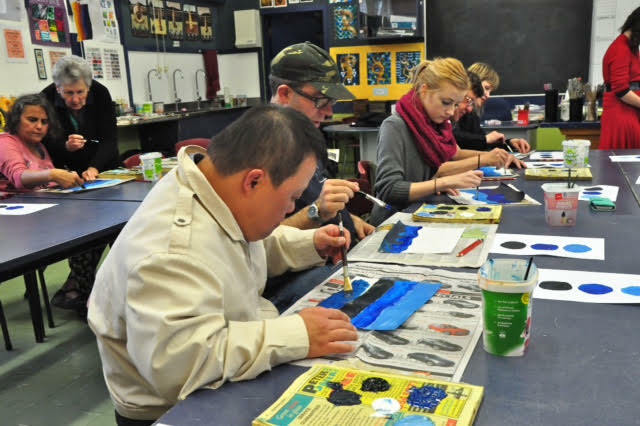 Here’s a collection of photos showing some of the contributions that the Our Voices Network have made in their community: Plunket day, the art exhibition project and the two radio interviews with Access Radio.